Features flexible and insulation wrap wire, tin-plated copper breadboard jumper cable for test jig, jtag or any electronic test uses. 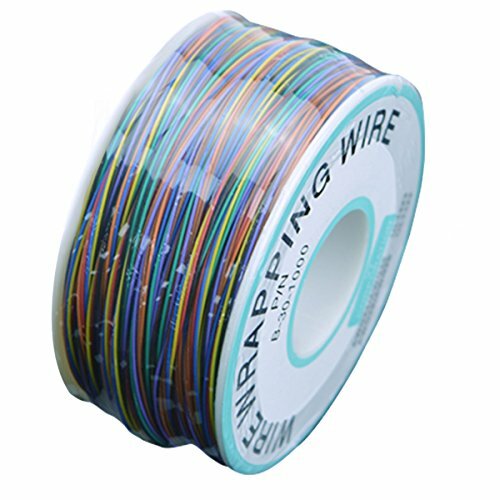 It is mainly used for PCB testing wire or electronic components inside the connection wire. Widely used in household appliances, heating equipment, catering equipment, air conditioning, lighting, electronic equipment, electric products and automobile industry etc. The color may have different as the difference display,please understand.